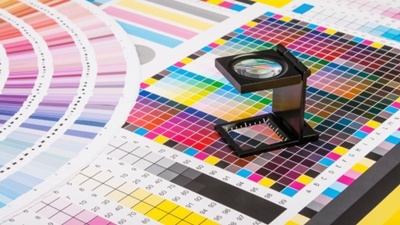 When it comes to product fulfillment, you need good print services for all of your promotional and marketing materials. In today’s business world, there are so many printing services available, but few can really deliver the goods on paper. However, APS Fulfillment, Inc. (APS) really can, especially when it comes to cut sheet and various digital printing. 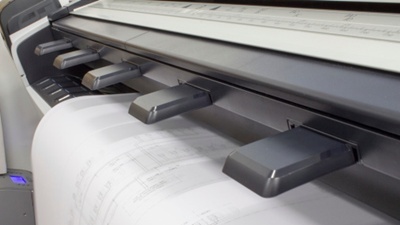 APS’ digital and laser printing technology is current, quick, and at your service all the time. We can personalize your material the way you want it while offering printing options to both make your materials look their best and save you money on print productions. APS uses the most current laser printing technology, so you know that your material will always looks its best, right off the press. Actually, APS digital printing service options stretch right across the product fulfillment board. We can do variable data projects all at once and provide you with simplex or duplex printing. APS makes sure you understand what prices are available to you up front so you can itemize the services you want and prioritize the print material you need in a hurry.